The World Baseball Softball Confederation (WBSC) have announced the locations and groups for November's Premier12 event, which will act as a qualifier for the Tokyo 2020 Olympic Games. 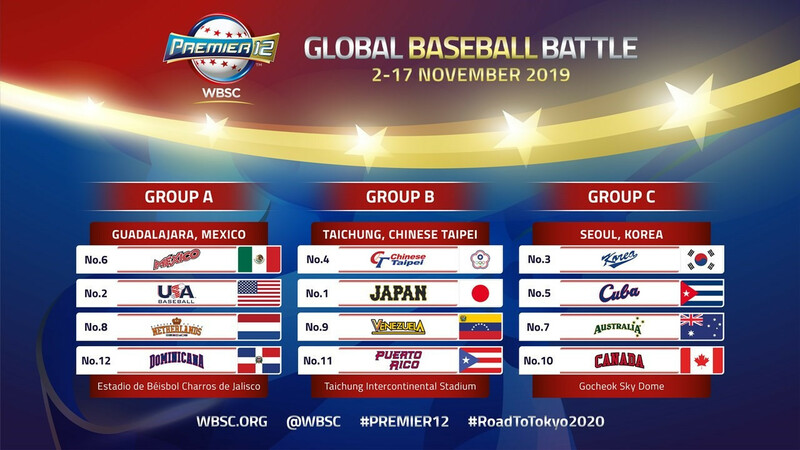 The WBSC Premier12 competition will take place from November 2 to 17 and will consist of the top 12 ranked men's national baseball teams. Group A will feature the United States, Mexico, The Netherlands and Dominican Republic. These four teams will play at Estadio de Beisbol Charros de Jalisco in Guadalajara, Mexico and will open the tournament with the first game on November 2. Japan, Chinese Taipei, Venezuela and Puerto Rico will compete in Group B at the Taichung Intercontinental Stadium in Chinese Taipei. The Premier12 2015 champions, South Korea, will compete on home soil at Seoul's Gocheok Sky Dome alongside Cuba, Australia and Canada in Group C.
The top two teams from each group will progress to the super round, which will be played at the Zozo Marine Stadium and the Tokyo Dome in Japan. The latter venue will also host the final of the competition. The WBSC made the announcement at a press conference in Mexico City, alongside the Mexican Baseball Federation, the Charros de Jalisco professional baseball club and Mexico's National Commission for Physical Culture and Sport. WBSC President Riccardo Fraccari and Mexican President Andrés Manuel López Obrador also revealed this year's trophy at the Presidential Palace. "With four world-class hosts sharing duties - and two places at the Tokyo 2020 Olympic Games at stake - we expect to break all ticketing, viewership and media figures of the 2015 edition, while providing top conditions for the players and teams to perform," Fraccari said. 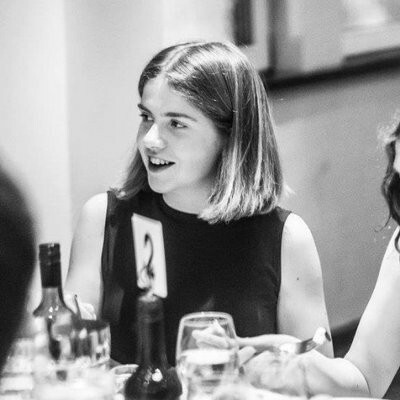 This year's Premier12 will be the second edition, with the inaugural event taking place in 2015. The finalists will qualify for Tokyo 2020, with baseball returning to the Olympic programme for the first time since 2008.